Father’s Day is a celebration originating honoring one’s own father and the influence of fathers in society.It is celebrated on the third Sunday of June. 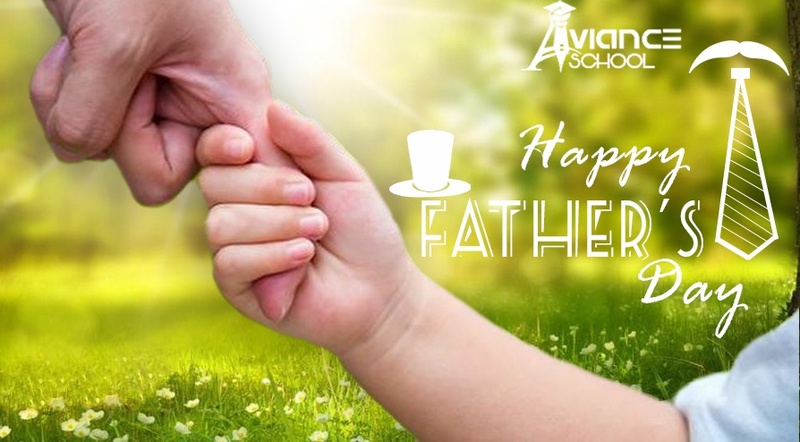 The event is not a public holiday.Father’s day is usually celebrated only in bigger cities of India like Chennai, Mumbai, New Delhi,Bangalore, Kolkata, Hyderabad and others.The day is usually celebrated with children giving gifts like greeting cards, electronic gadgets, shirts or books to their fathers. We wish all the dads a very happy Father’s Day!